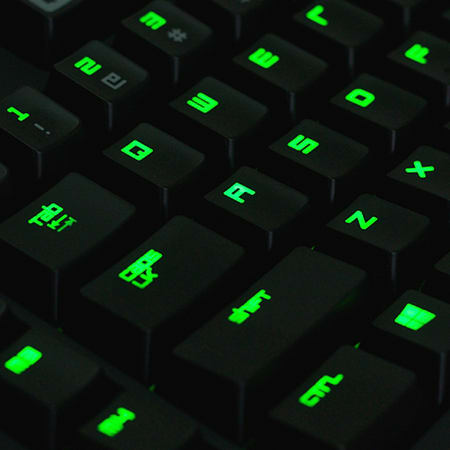 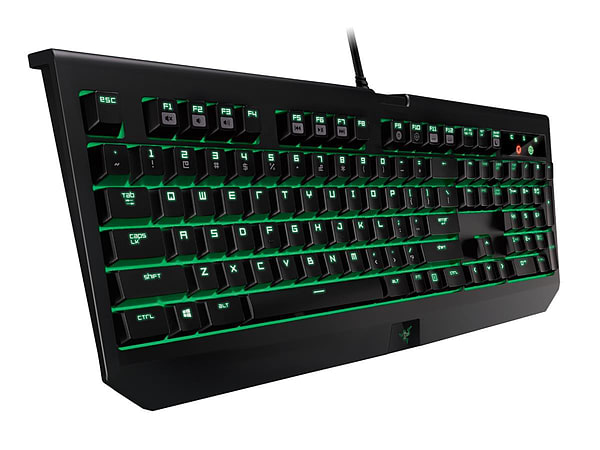 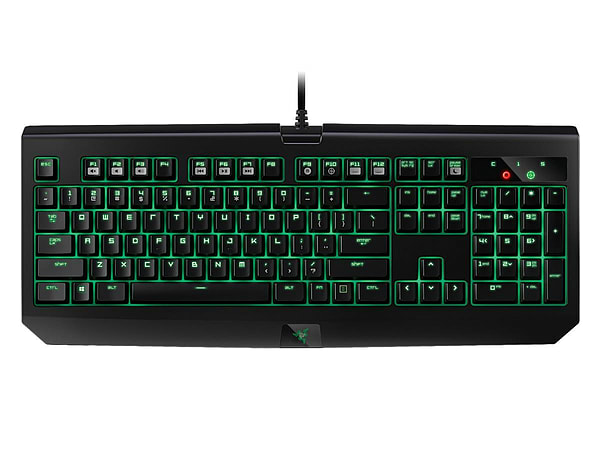 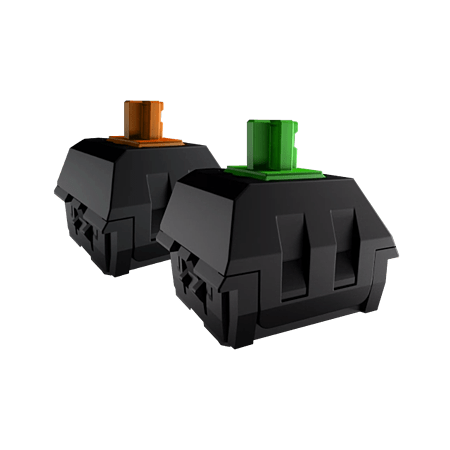 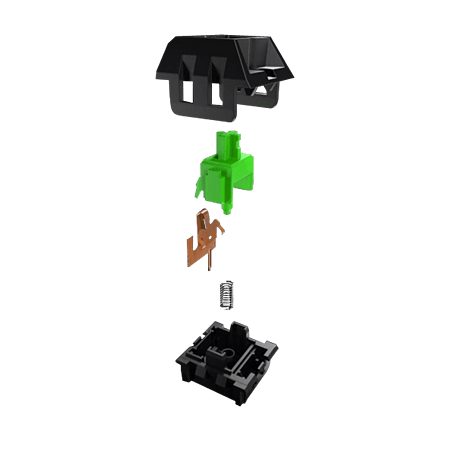 The Razer BlackWidow Ultimate features the all-new Razer™ Mechanical Switches which were designed from the ground up to elevate the speed and responsiveness of the Razer BlackWidow gaming keyboard beyond the capabilities of previous generation mechanical switches. 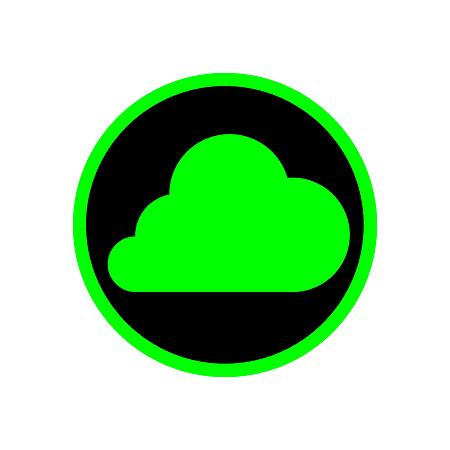 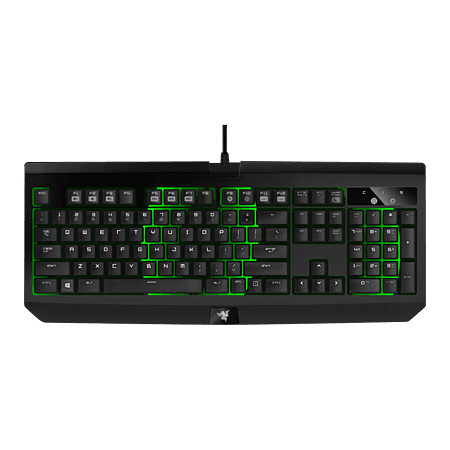 Tested and validated by the world’s top eSports athletes in some of the most demanding tournaments, the Razer Mechanical Switches have an optimal actuation distance for gaming precision and enhanced tolerance yields for faster commands compared to standard mechanical switches which were traditionally developed for typing over a decade ago. 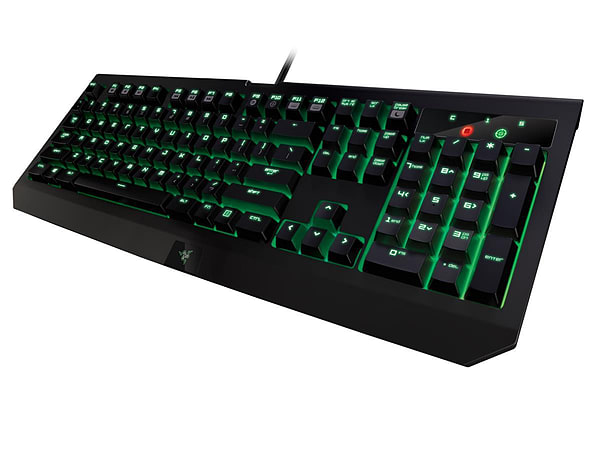 No matter how intense your gaming marathons get, each Razer Mechanical Switch is engineered to withstand up to 60 million keystrokes, so you’ll enjoy the Razer advantage for years to come.